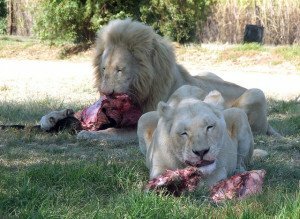 The world audience first knew of the existence of the White lion through Chris McBride’s Book The White Lion of Timbavati in the 1970’s. 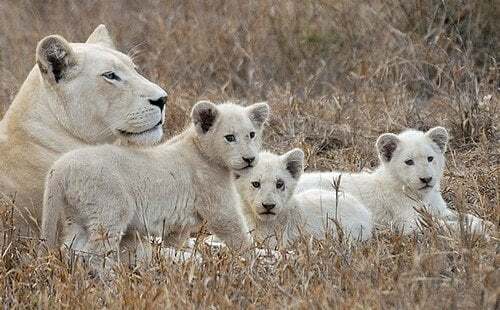 But, to the natives of Southern Africa, the myth of the White Lion has been firmly etched in their folklore for Hundreds of years, to them this animals is Sacred and is seen as a gift from the Maker. 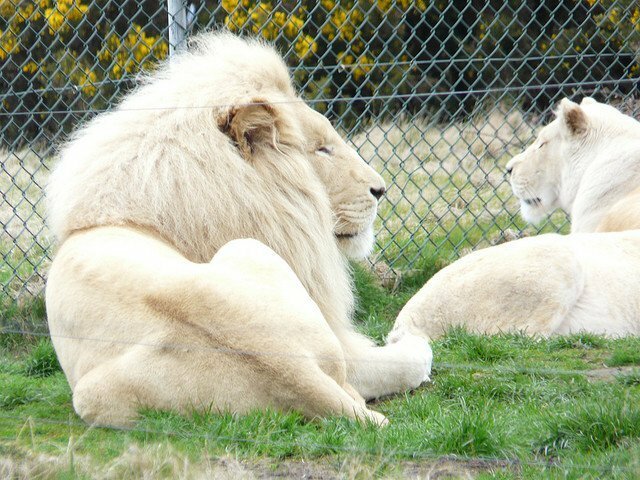 The white lion numbers are roughly 300, and presently can be found in zoos where they are bred for scientific studies. 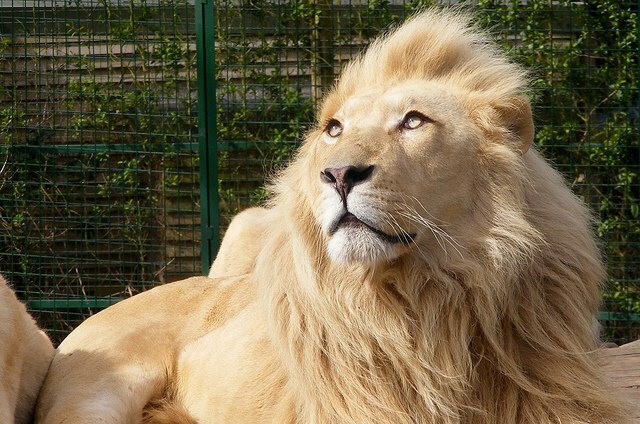 The White lion is another manifestation of the marvel of nature. 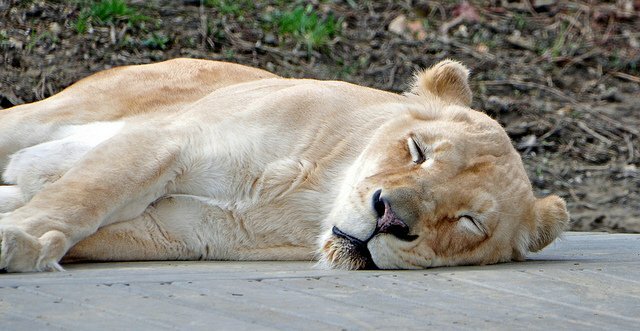 Contrary to popular belief, the White lion is not an albino has scientific studies have shown that they have a pigment. Their condition is known as “leucism. This is a condition characterized by the loss of pigmentation of the skin. This condition has also been reported in white Tiger. Although, they can hunt for game, they have a disadvantage in that their skin color makes them to be easily spotted by their prey. 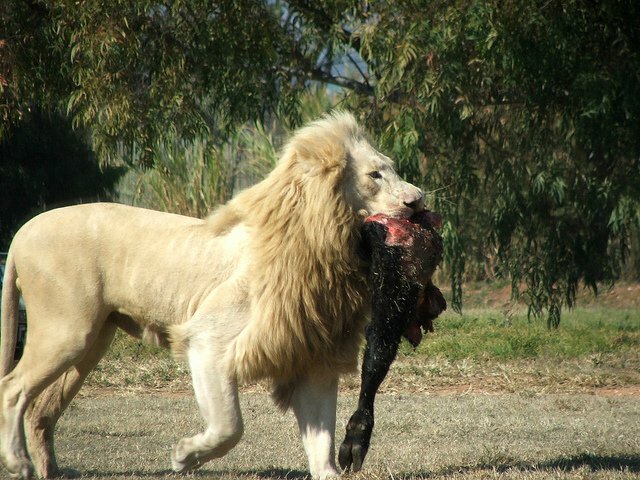 The white Lion is not a species of the lion, but rather a mutant of the Kruger lion. 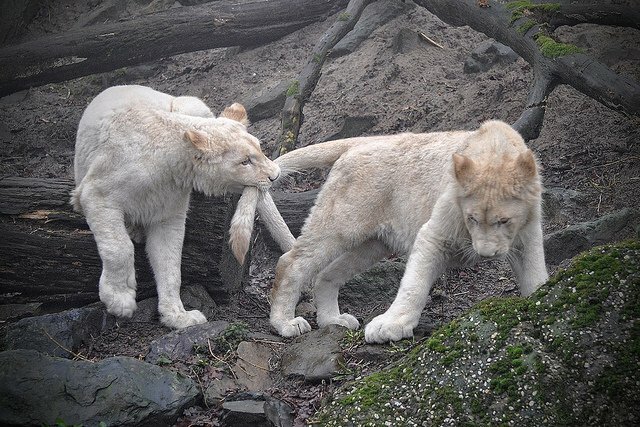 The white Lions, behavior is not different compared to their cousins, as exemplified by the pictures below. 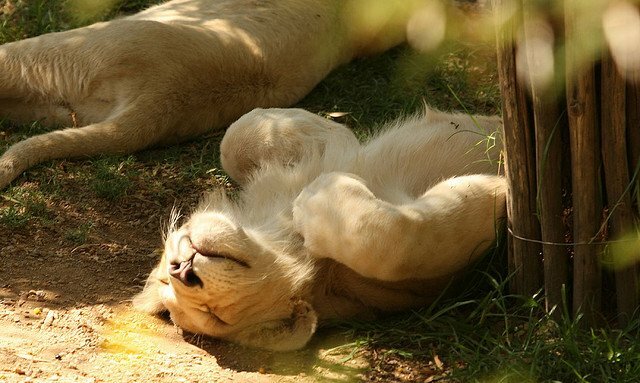 Reason 1: White lions yawning and stretching under the sun, just like a cat would. Reason 2: A mom takes care of her cubs. Aren’t they adorable? Reason 3: They are snow white! Don’t be mistaken, it’s not snowing…. Reason 5: They eat so happily! Reason 6: Look, I’m a superstar! 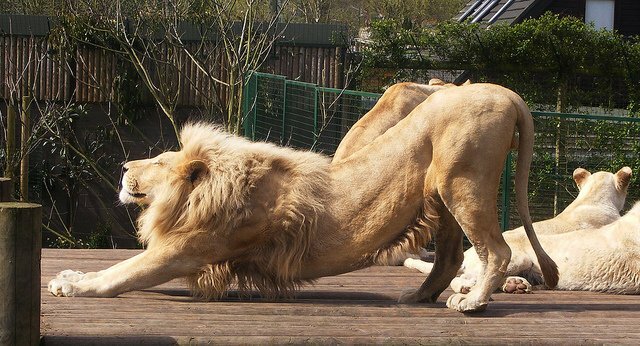 Reason 7: They can streeeeeeetch! Reason 8: They are so nice on their cat naps! 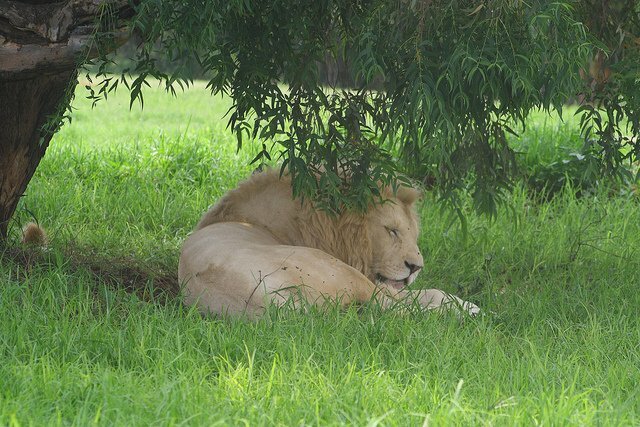 Reason 8 again: A perfect position for a nap…..